Something that many people would like to know and that’s how to start an online business on a budget, which is what we are going to cover in this article, and break it down into individual steps that should make the process a lot clearer, and to get rid of any misconceptions that you may have. Starting any business is not something to be taken lightly, and it won’t happen overnight as there is a lot of work involved. 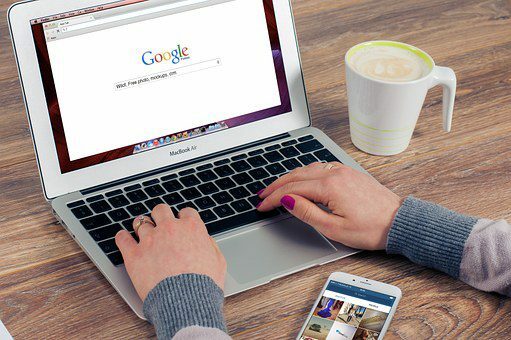 One of the most searched for terms in Google would be money related, and with around half the world population, which is around 3.75 billion who have access to the Internet then why not take advantage and make the Internet work for you. 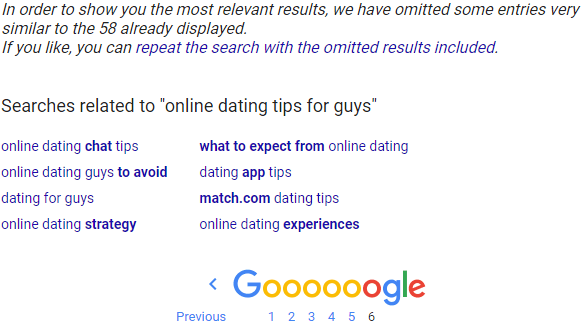 Just think about all the people who are searching in Google, Bing, and Yahoo for anything you could ever imagine, and why not take a piece of the action? If you take a quick look at Google search statistics, it states that Google processes well over 60,000 search queries every second, which amounts to well over 3.5 billion searches every single day. Check it out! This is also known as “Traffic” and as you can see there is more than enough traffic to go around. Having your own online business is a great way to eventually escape the 5-day working week, and give you back your precious time to do whatever you desire. Just think about how your life would change and it wouldn’t be a small change either. No more Boss to answer to, and no more “BS”. Start your working day when you want. No more traveling those long distances to work and back. Work anywhere you want. All you need is a laptop and an Internet connection. Spend that precious time with your family and friends. All this is within everybody’s reach, it really is. 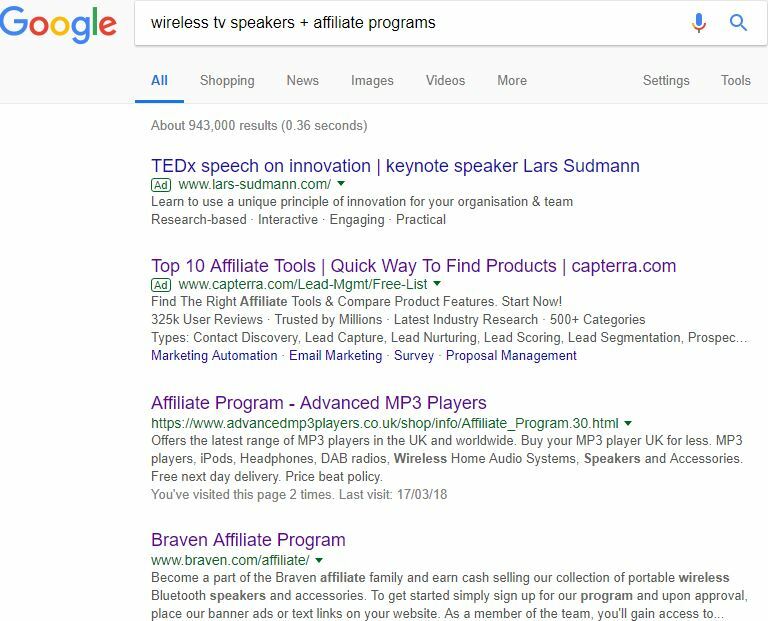 There are plenty of ways to make money on the Internet but one I researched a few years ago and decided to learn was Affiliate Marketing. You don’t have to own a product or have to buy any stock, not like the normal type of business where products of some description will either be purchased or manufactured by you to sell. You wouldn’t need to have premises because everything can be done from home. That means you don’t need to spend money on purchasing or manufacturing. All you are is the middleman or woman, who executes certain marketing techniques to get visitors to your site. Give them a lot of great content regarding the product(s) and once they purchase from you, that’s when you make a commission. It’s as simple as that, but how do we get to that position? 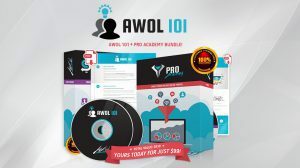 If you were knowledgeable and knew what you were doing then you could create your website and a bunch of other stuff and be on your way to making a lucrative income. You could find a Mentor and a Training Platform with a great community and learn the whole process step by step, which is what I did. You don’t require any prerequisite skills to succeed and build your online business. 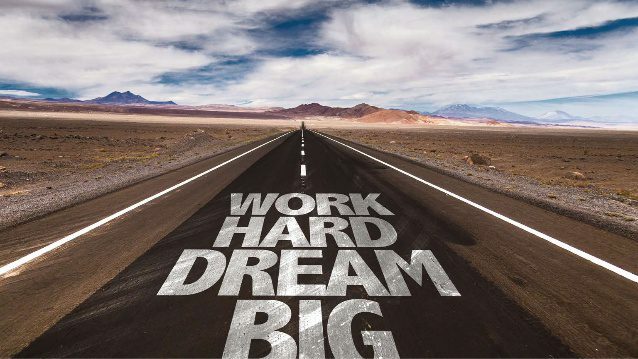 This will all be taught, and all you have to bring to the table is the right mindset, motivation and the will to succeed, and of course “Hard Work”. Any business, no matter what, takes time to build, and it needs to be done in the correct manner. It is not going to happen overnight that is for sure but given the time and a lot of effort you will get there because you want this business around for years to come, and something that you could pass down to the kids and be proud of. 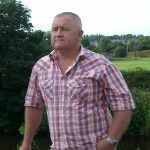 I eventually found a Mentor and Training Platform, and after thorough research, I decided to join Wealthy Affiliate. OK, let’s get right to the step by step guide, what you need to know to create your online business. A Niche can be many things. 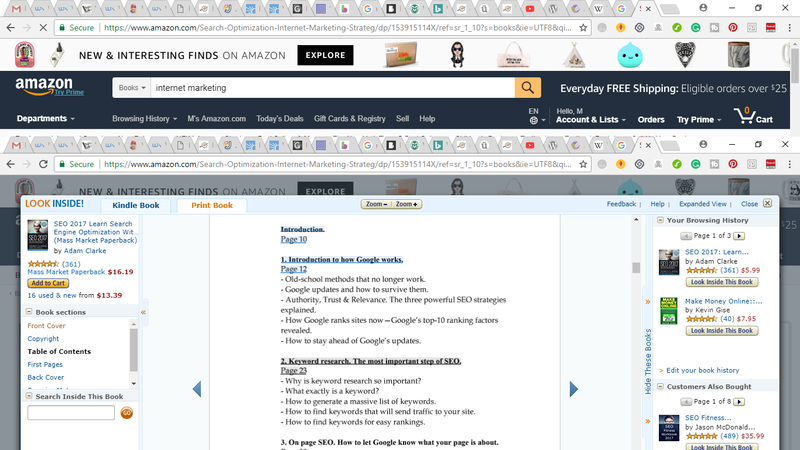 The list is endless and remember, I mentioned earlier that Google processes over 60,000 search queries every second. Each one of those above search queries is a potential Niche. 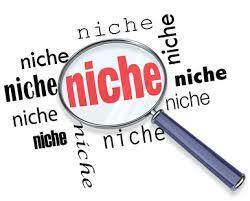 If you need to look more into what a niche is and how to find a profitable one, then take a look at an article I wrote explaining what a Niche is and how to seek out a profitable one. 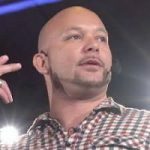 Or you could take a look at this topic explained by Kyle who is one of my mentors at Wealthy Affiliate. It also helps if you are passionate about your Niche, that way developing your website won’t become so much of a chore when you are doing your research. 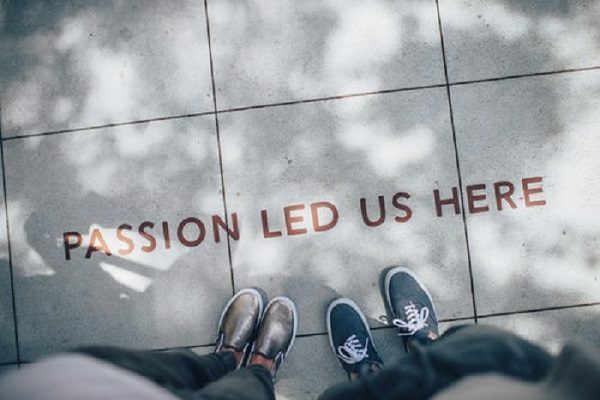 It could be that at the moment you don’t feel a passion, but that could come at a later date especially when you see a return on your investment. 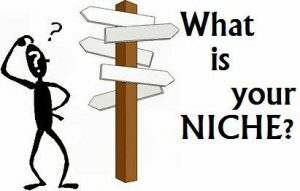 When choosing your niche there are few parameters that you need to take into consideration which I explain in my review on what a niche is and how to find a profitable one. 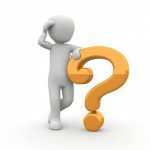 If you think about it, it wouldn’t make sense to spend all your precious time developing your website where there were no visitors searching for things relating to your Niche, would they? 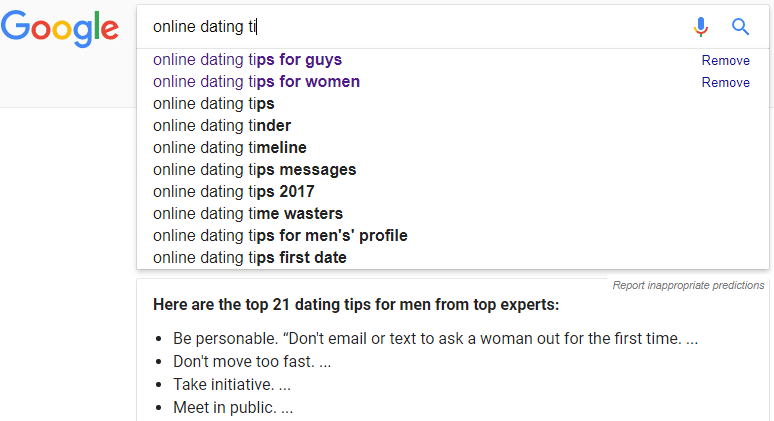 That’s where it all gets interesting in Step 3, Keyword Research. 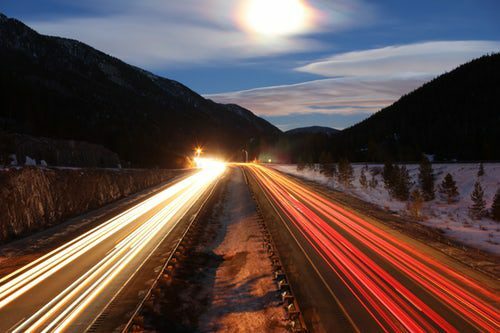 It’s imperative that you choose a Niche where you know there will be plenty of visitors (traffic) coming to your website. 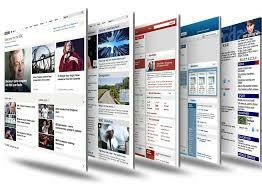 Once you have decided on a Niche, then you need to focus on building your website. You have your Niche and now you are ready to go. 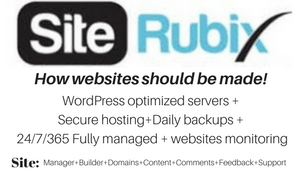 First off you need to decide who is going to host your website. There are many and I have listed the top 5 in my opinion. 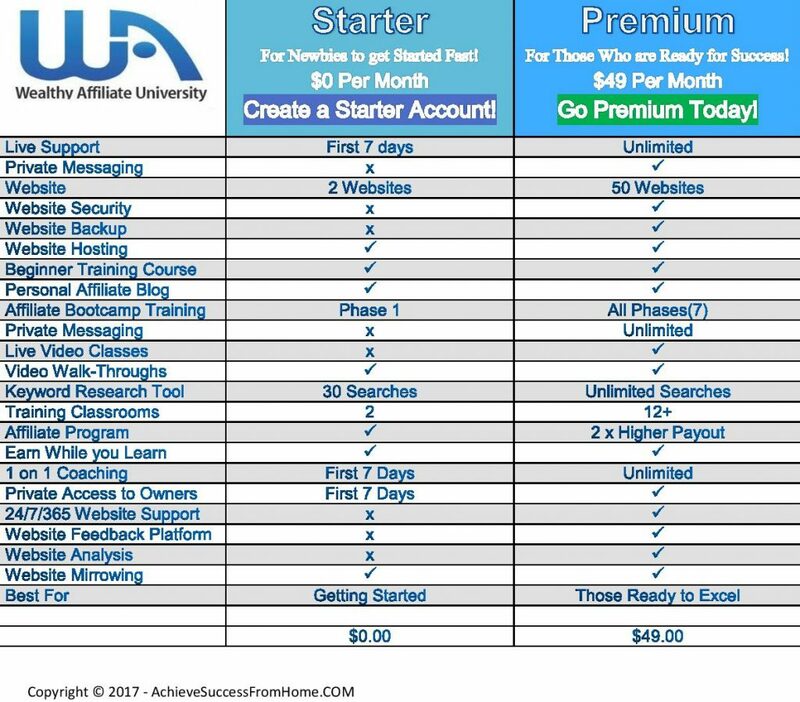 But before you decide and dive into one of the above, Wealthy Affiliate has their own hosting and therefore why not take advantage, that’s if you become a member that is. The overall “Yearly” cost, by far outweighs all the top hosting sites. Not only that but take a look at what you get. That’s 50 domains in total. Do you think that would be enough? 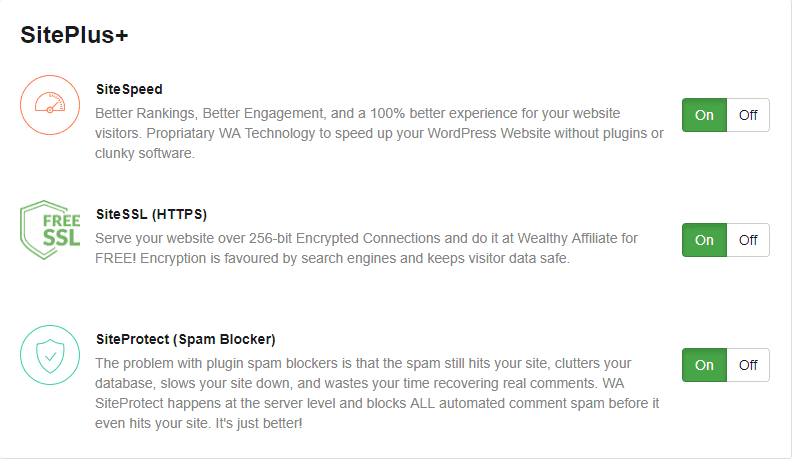 I’m sure you’ll agree that nobody comes near when it comes to hosting at Wealthy Affiliate. Now you have decided on who’s going to do your hosting, now it’s time to think about your domain. This is going to be the name of your Website, which can also be registered through Wealthy Affiliate. 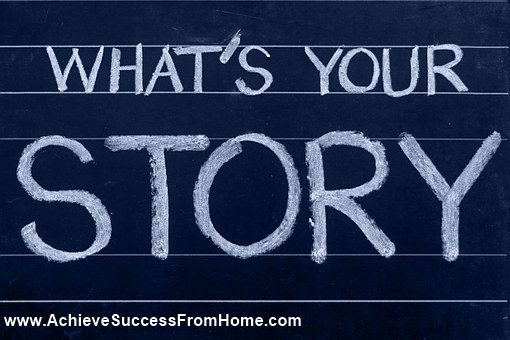 This is where it can be a little tricky because you are now going to sit down with a pen and paper and write down a bunch of names for your Niche, and what you will find is once you have decided on a name that somebody else is using that name. Try to think of a good name for your website and one that relates to your Niche. Remember this is going to be your brand, and I think people don’t spend enough time on this decision and just jump in and select the first one they can think off. This name is going to be with you for years to come, so a little time and patience. 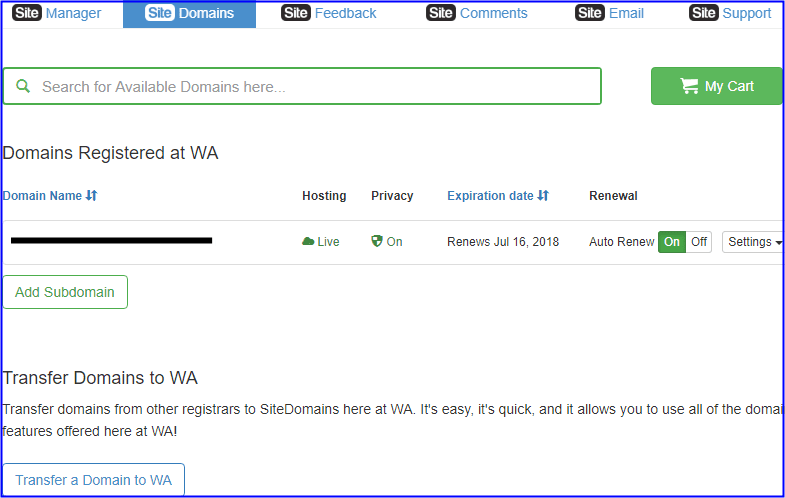 If you are serious about building an online business then you really need your own domain (Website) name! 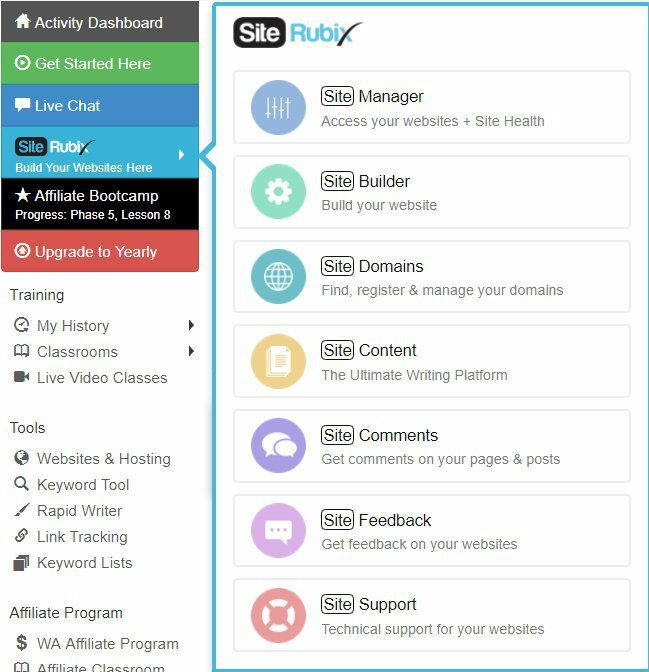 If you just wanted to give the Training Platform a trial run then there are 2 Free Domains that you can use to get a feel for whether this is really for you or not. That is exactly what I did but decided within 2 hours that this training platform was for me! Everything you would ever need is there for you at Wealthy Affiliate and makes everything so straightforward. “This isn’t for me, I don’t have any technical skills and just wouldn’t have a clue about how to create a website”. Right? 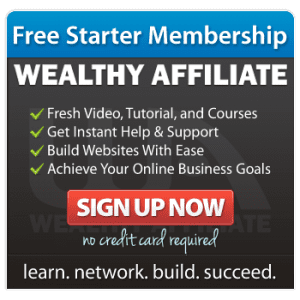 The guys at Wealthy Affiliate make developing a website so very straightforward, and no techie stuff at all is required. Anybody can do this. 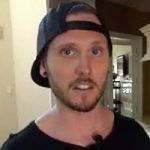 Take a look at one of the co-owners, Kyle creates a website in less than 1 minute. 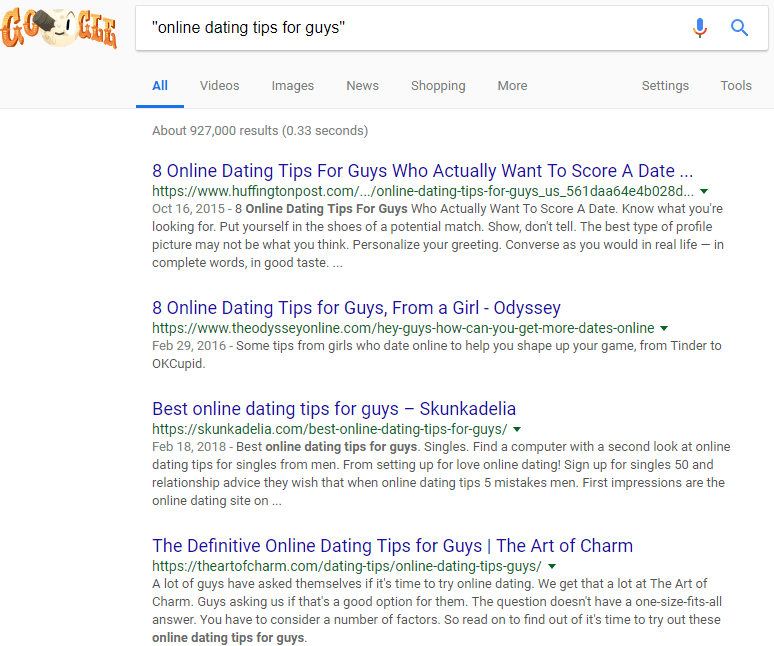 Your website is ready to go, now all you have to do is write Niche related content, but before you get to that, you need to research just what people are searching for regarding your Niche in Google, Bing, and Yahoo. 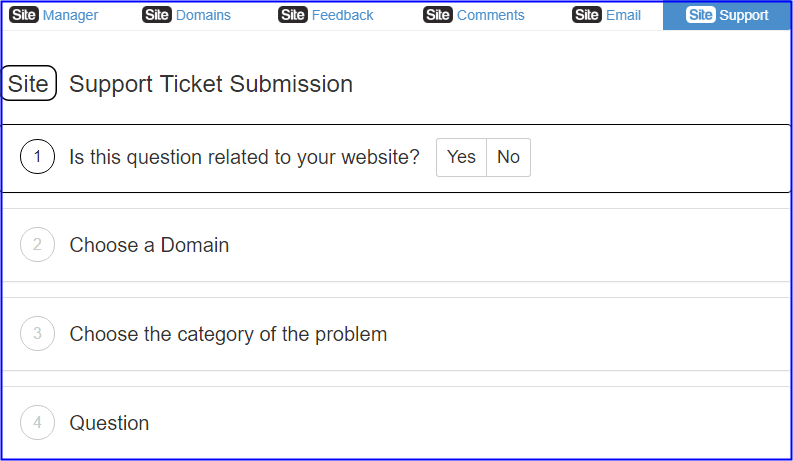 This is where you would use a Keyword Tool and there are many out there. Some good and some bad along with cost issues. 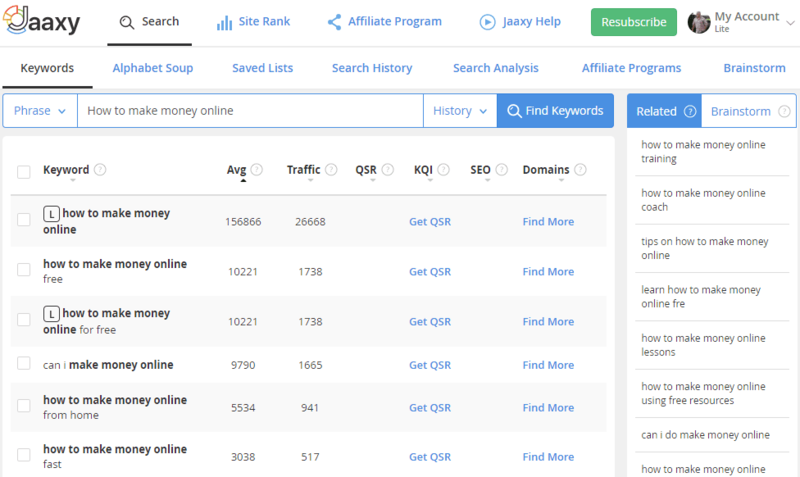 Just recently at Wealthy Affiliate major changes have been made to integrate the Jaaxy Keyword Tool and make it all part of the training platform. 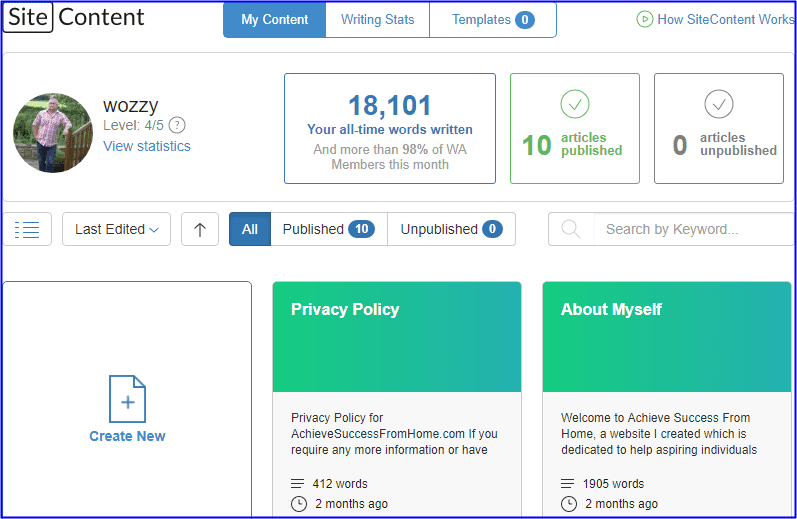 What they have done is replace the FREE cutdown version of Jaaxy with the new Jaaxy membership, which has many more features you can take advantage of. The FREE membership still as restrictions though! What this means for anybody who is serious about building a successful online business is, that if you decide to upgrade to Premium then the Jaaxy Keyword Tool comes as part of that membership. A big saving and how cool is that? This is very easy to learn and extremely accurate and gives you just what you need in order to accelerate your research. No complexity at all and designed I would say for the newbie. 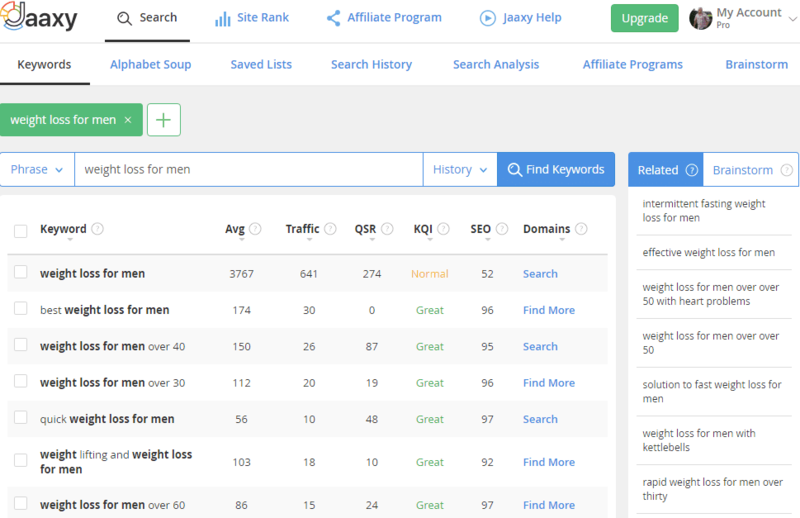 I use the Jaaxy Pro version and I would say one if not the best Keyword Research Tool on the Internet today. 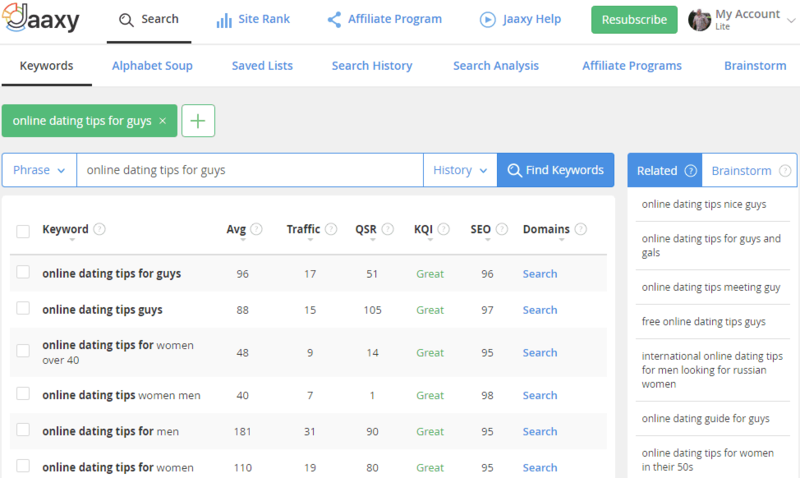 You may say I am biased and maybe I am but I have tried a number of Keyword Tools in the past and Jaaxy leaves them standing. 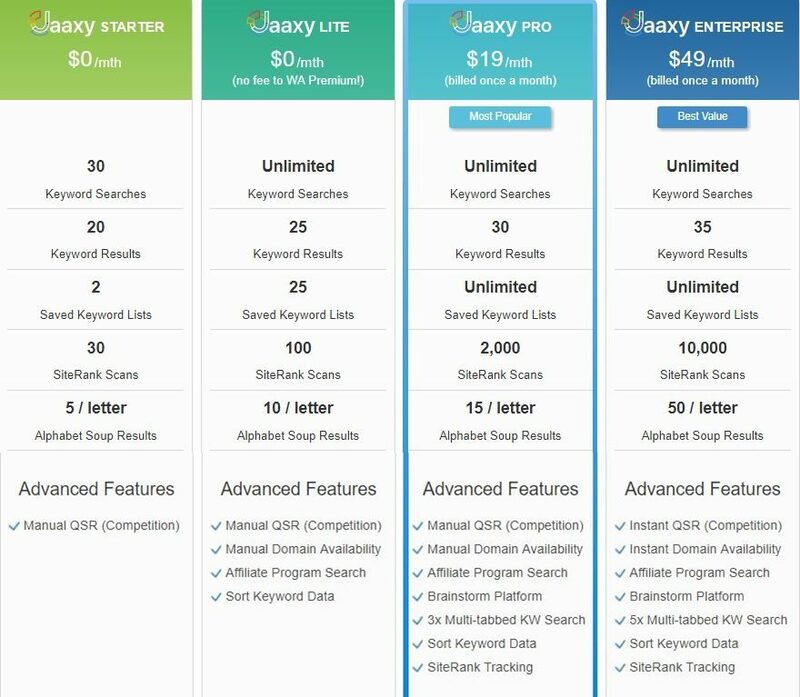 If you want to know more about Jaaxy along with Keyword research that is covered then you can read my review of Jaaxy here. 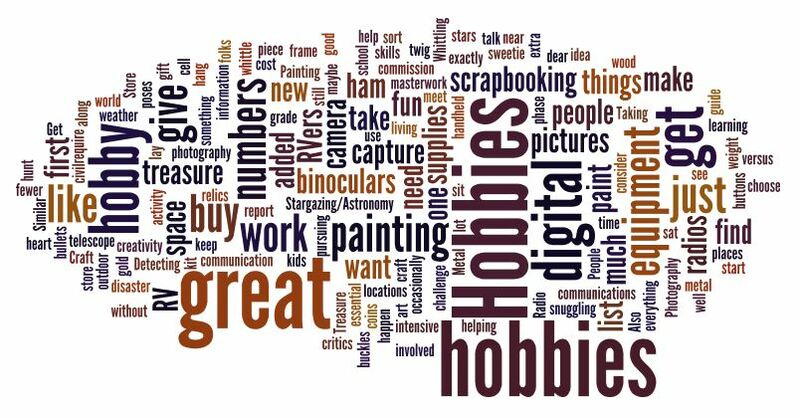 These are keywords that fewer marketers will be using. The longer the keyword the less competition you will find, or that is the theory behind it. Although the traffic for a broad keyword will be high these are the keywords that “The Big Companies” will be ranking in Google for. They have an unlimited supply of money and we just can’t compete at that level, but expanding the keyword can still reap rewards for you. It just means that the traffic will not be so great. 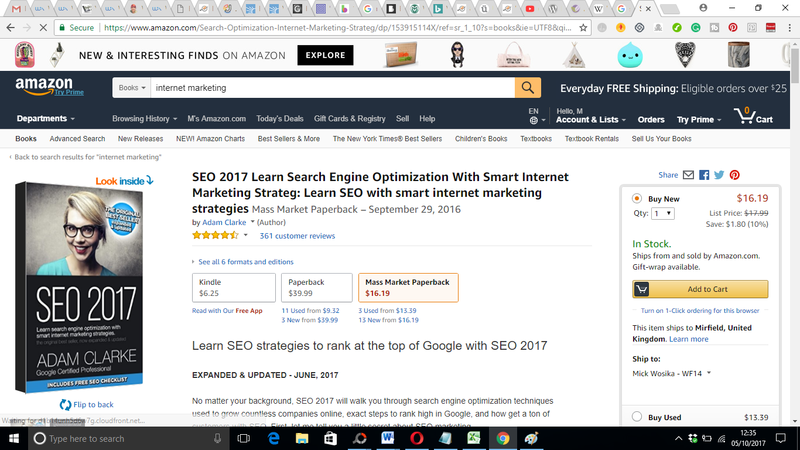 The idea is to find those Long Tail Keywords and use them as the “Title” of your “Post” and build your content around. Remember you can change the keyword to suit your requirements. Add words to the beginning and the end to give it a more meaningful name. 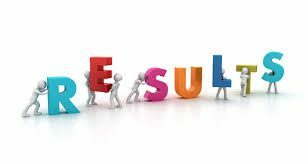 Over time, you will write many posts relating to your Niche and each post will attract a certain amount of traffic to your website, and if you get all this right, then Google will rank your posts high, and we are aiming for pages 1 or 2. The more posts with those great keywords the more traffic that will come to your website and the more sales you will make. Great readable content unless you are already an established writer comes with time and the more you write the better you will get. Something we do all the time on the Internet and that is some form of research? Looking for a new TV, a new wireless audio player, a new car, and we are always reading reviews to find out what other people say about the product, right? 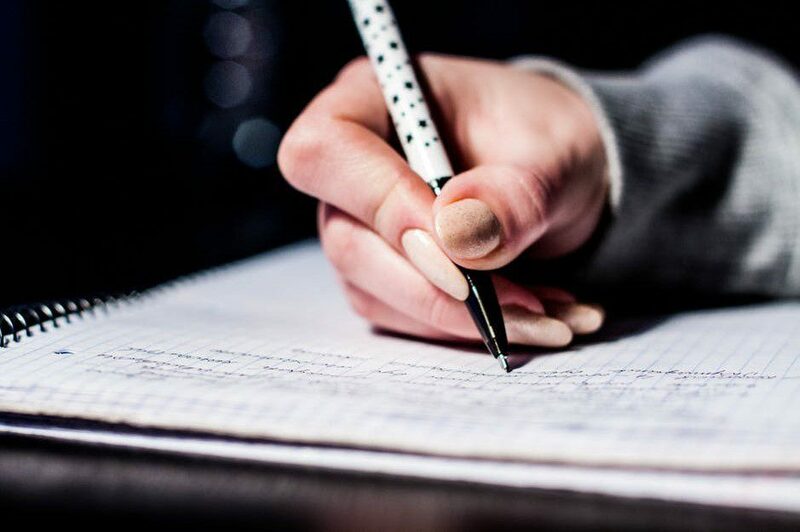 All you are doing as an affiliate marketer is what you would do on a daily basis, the difference is that you will be writing posts and reviews relating to your Niche. We have mentioned about great long tail keywords that you will use for your posts and what you are trying to achieve is to get traffic to your website without paying for it. This is also called organic traffic and a term that you may have heard of as SEO (Search Engine Optimization). This is where we target long tail keywords that people are using in Google to get our Free Traffic. 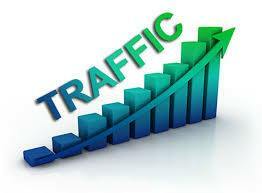 Free Organic Traffic takes time but eventually, when done in the right manner will save you a lot of money. 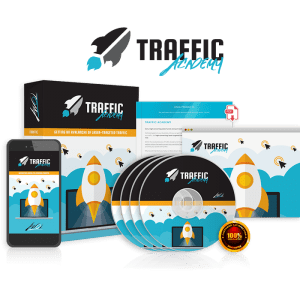 Paid traffic is quick, but you have to know what you are doing because there are a lot of traffic sites promoting that their site is the best, but beware ‘cause there are some unscrupulous people out there. This is where you can lose a lot of money if you don’t know what you are doing. 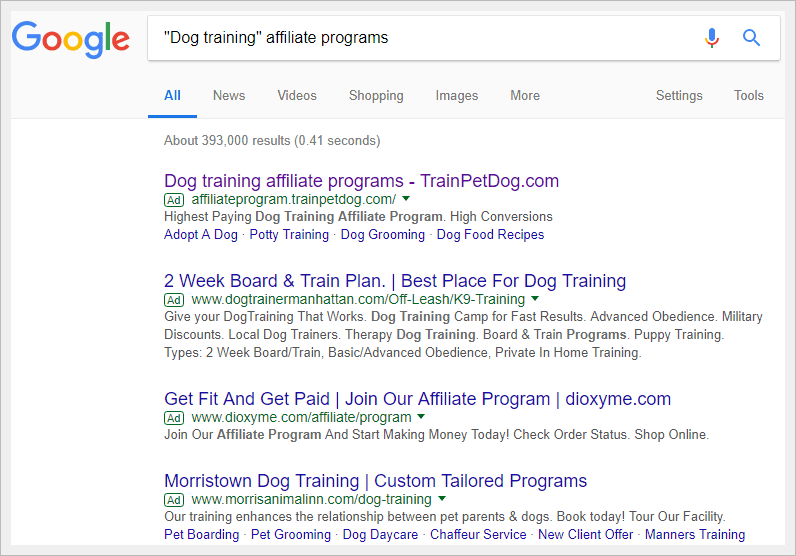 If you need to pay for traffic use Bing Ads (which is reasonably priced) or Google Adwords (Not so reasonably priced) but trustworthy sites all the same. 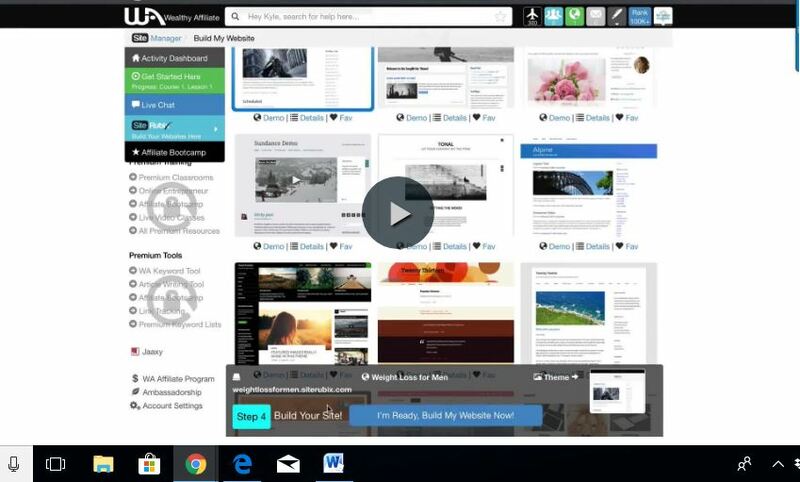 You can promote on a site called Buffer. Here they allow you to schedule your posts on the social media networks. 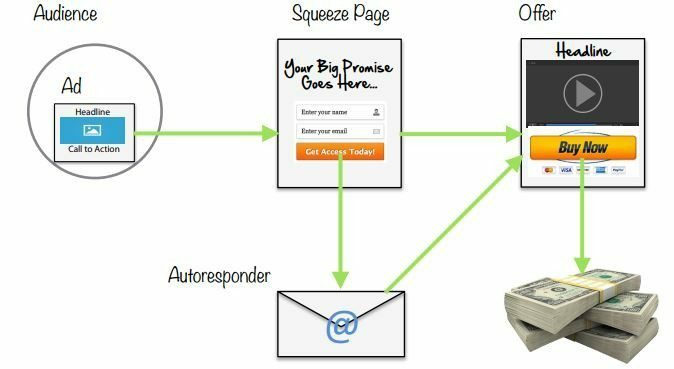 There are many ways to monetize your website through the many Affiliate Programs out there and these are where you will get your products from for your marketing campaigns. 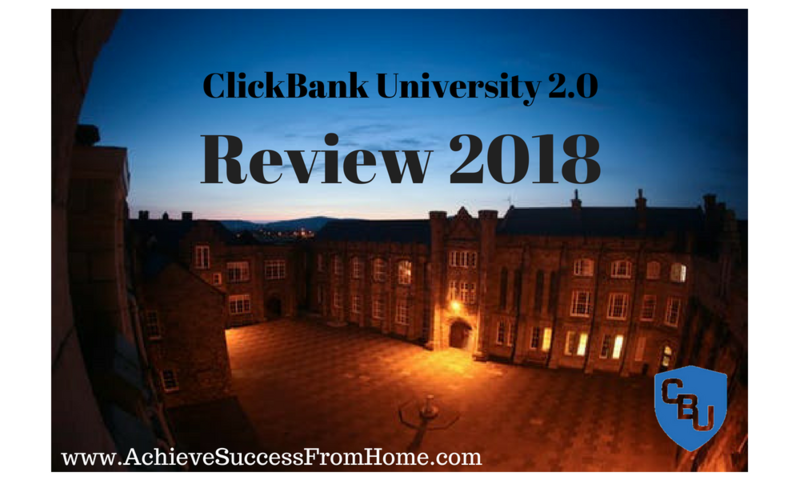 You have affiliate networks like Clickbank for promoting digital products and some come with commissions as high as 75% and some much higher. What about Amazon Associates, the biggest retail outlet on the Internet that sells pretty much anything, with commissions ranging from 0%-10%. The beauty about Amazon is that once a visitor goes to Amazon through your website link, any purchases they make without exiting your link means you will be paid commissions on everything the visitor buys. 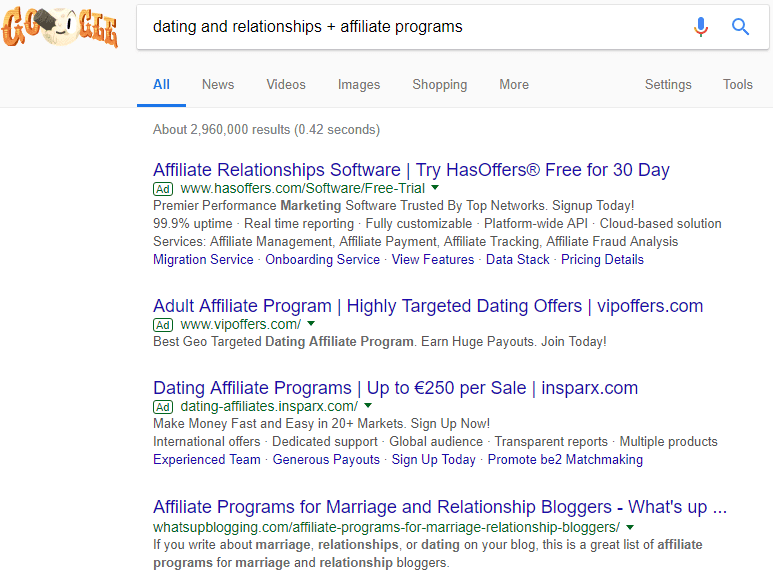 Google Adsense is another way but I have reservations about using it as advertisements keep popping up on your posts that don’t relate to your topic, and I find it annoying and spoils the customer experience. Let’s face it who likes popups because I certainly don’t? 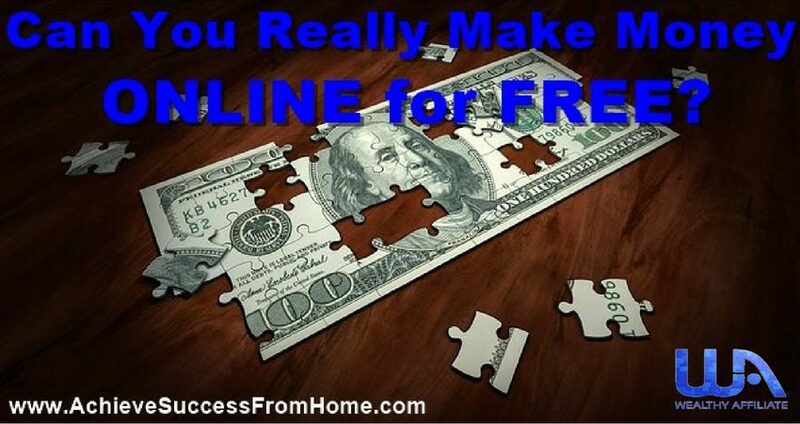 One thing to take on board is that pretty much all the Affiliate Programs are Free to join. There are many, many more, you’ll just have to do your research. This Step you don’t have to do anything because if you have followed the above steps 1-6 to the letter then this step comes naturally. This is where we see that all our hard work has paid off. 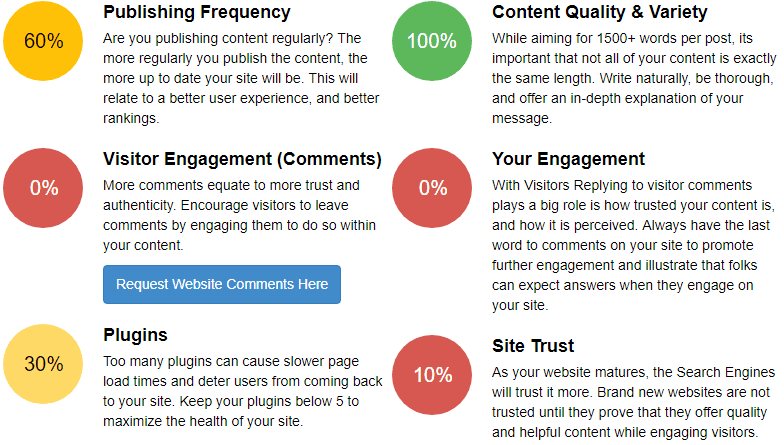 You have been building your website by adding Niche related content, and over time each post you create will attract a certain amount of traffic, in other words, visitors, and provided you have given your visitors the right information then they will purchase from your website. 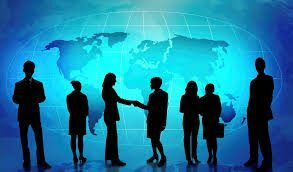 I’m sure you will agree that we have covered quite a lot here with regards to building an online business, and broken it down into clear concise steps that hopefully you have been able to understand. I sincerely hope I have achieved what I set out to do and given you a clear path to becoming a success online. 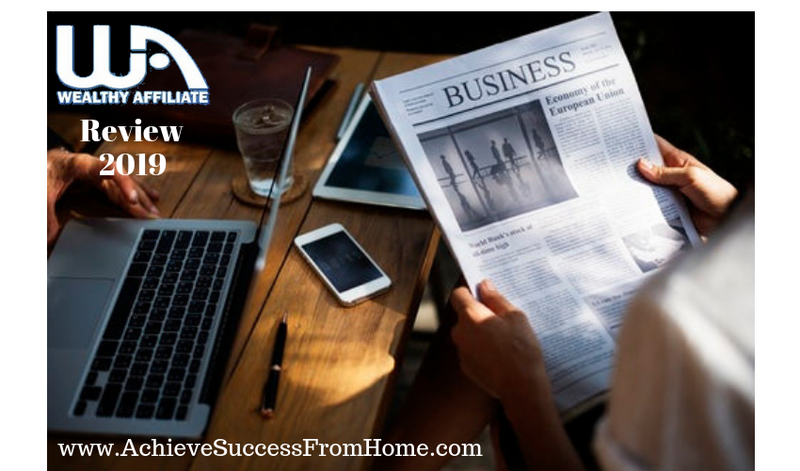 Learning to build an online business in the affiliate marketing world is by far the best path to take in my opinion, and I hope this step by step approach as answered many questions and given you a clear understanding of just what is required. To learn all this and more, much, much more, then I would highly recommend joining as a Free Member and seeing what is all about. 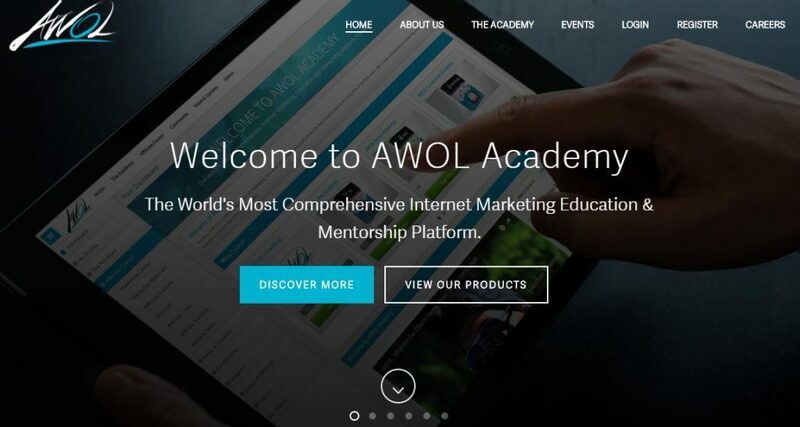 Try Wealthy Affiliate and see what you think, because there is nothing, in my opinion, that comes close, but that is a decision only you can make. All I am here to do is relay the information and it is you that has to take that initial step. Remember one thing if you join you will have me on your side to give guidance whenever you need it. 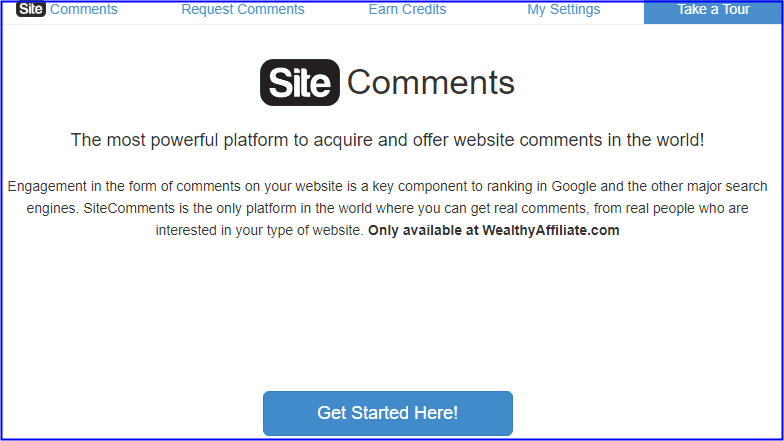 If you haven’t already, please check out my review of Wealthy Affiliate. I would like to thank you for stopping by and reading this article and I welcome all comments and will surely get back to you at my earliest convenience and will be more than happy to answer all questions. 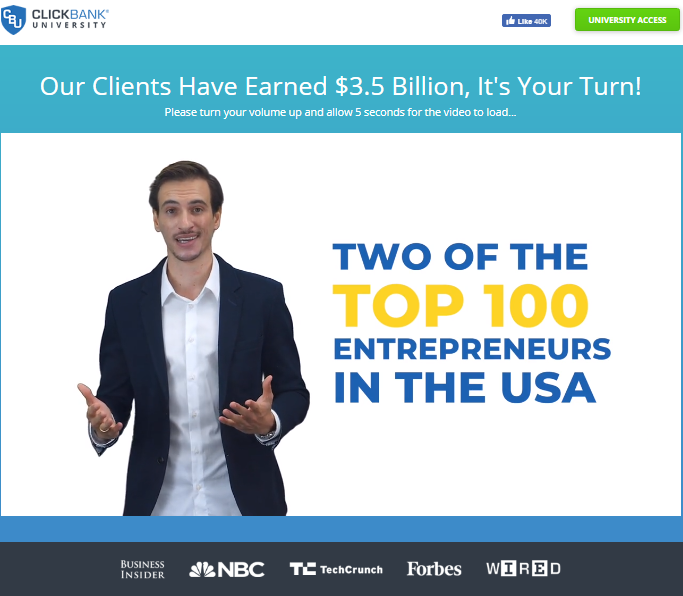 Author MickPosted on October 13, 2017 May 19, 2018 Categories Affiliate marketing, Affiliate marketing trainingLeave a comment on Is Site Rubix the best Website Builder for a Small Business? 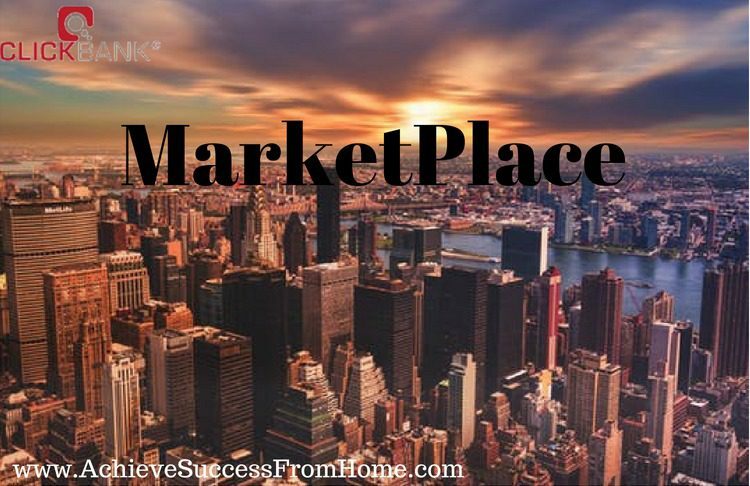 Author MickPosted on October 4, 2017 May 19, 2018 Categories Affiliate marketing, Affiliate marketing training6 Comments on What is a Niche Market in Online Business?